Charles Thomas Bruce was the eldest son of the late Hon. Thomas Charles Bruce, M.P. attended the School as a member of Homeboarders House from June 1876 to March 1880. He was a nephew of Lady Augusta Stanley, and lived at the Deanery. He was attached to Sir Henry Drummond Wolff’s mission to Constantinople and Egypt, 1885-6. On his return he married Edith Mary Parker in 1897 and they had a child together around 10 months after their wedding. Sadly Edith died in 1912 and Bruce married for a second time in 1914 to Gwendolen Mary Speir. In the war he commanded a field hospital in Flanders, where he contracted the enteric fever which killed him. Enteric fever is now more commonly known as typhoid and still kills hundreds of thousands of people worldwide each year. Work began to develop a vaccine against the disease in the 19th Century. A British bacteriologist Almroth Edward Wright created an effective vaccine which was first used successfully in the Boer War in the 1890s. 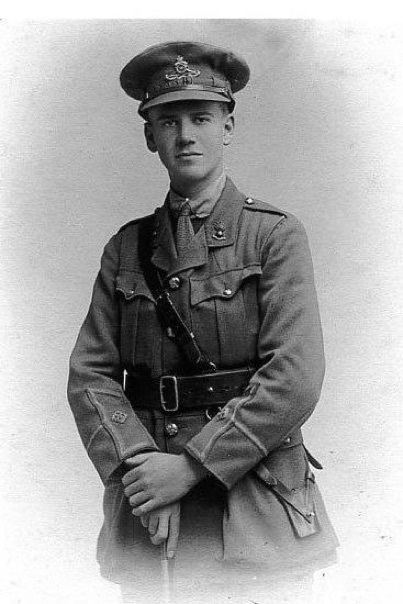 On the outbreak of the First World War, Wright convinced the army to produce 10 million vaccines for troops sent to the Western Front, undoubtedly saving hundreds of thousands of lives. The British Army was the only combatant at the outbreak of the war to have its troops fully immunized against the bacterium. For the first time, their casualties due to combat exceeded those from disease. 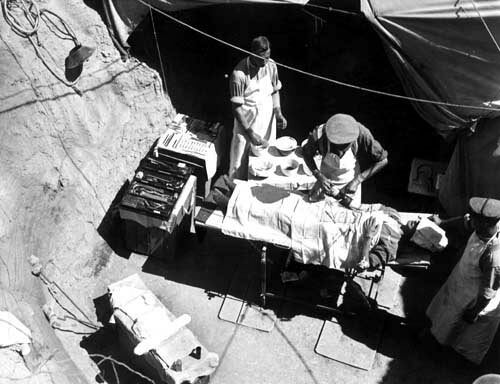 Unfortunately Bruce, as the commander of field hospital rather than a soldier, must have not received the vaccine.